Dear Diary welcomes entries from diarists everywhere. 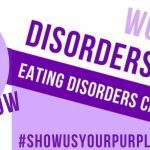 This week, guest diarist Yasemin Merwende shares her love of journal writing in relation to National Eating Disorder Awareness Week. I remember, to this day, the feeling of that little diary in my hands. Flipping through a hundred blank pages, I wanted this little book to be filled up with my thoughts and feelings – my words. It was an undeniably powerful draw for a young girl. I still have this notebook, along with the dozens of journals that followed. A lifetime of memories and adventures. Occasionally, I will come across the box that keeps them all safely in one spot, tucked away in my closet. I can imagine the whimsical smile that spreads across my face as I skim through a few pages of each journal. All of that is me. My own journey of my own life. I love to read these past journal entries in these old journals. From the childish penmanship in that first diary, writing how much I loved my new baby kitten, and making friends in school, then reading in my teenager script about my first crush; the pain and journey through disordered eating. Then I look at the other journal entries in my adult handwriting, and read about reconnecting with a childhood sweetheart who I couldn’t seem to “let go” of in my heart and questioning, page after page, why I seemed so drawn to this guy. Looking at our son today, I know now there must have been a higher power involved in seeing us together. And I have it all down on paper. My life story so far. It wasn’t until my experience with my mother’s cancer diagnosis and subsequent spiral into disordered eating where I truly understood the power – the magnanimous power – a journal can hold. 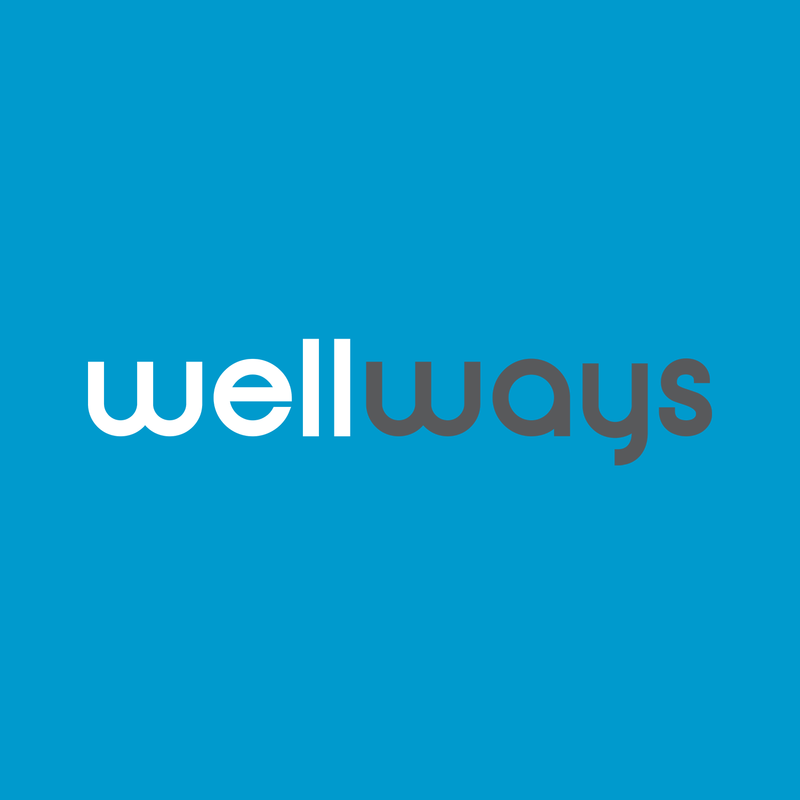 In a fight where you feel so powerless, keeping and using a journal is like having a safe space to unburden your fears, frustrations, hopes, and yes, finding faith in recovery. I utilized my journaling along with art therapy to regain my footing, build my confidence, explore my emotions. This led to the self-realization of the trauma my mother’s cancer battle had on all of us. As my mother and I both healed and recovered from that chapter in our lives, and I continued maturing, I recognized just how big and complex life truly is. Finding one’s place in this vast world could be daunting and scary. It could be so very easy to lose sight of yourself and have your voice silenced in a tumultuous sea of uncertainty. For me, journaling was my anchor – an outlet to keep me grounded, hold me steady; a pathway to express myself and find my voice. Journaling allowed me to harness the power to rise above the storm victorious, as I always had the will to accomplish, but writing gave me the power to do. Over time as I continued to journal, I came to another realization. Journaling has an undeniable power for self-awareness. When you are owning your truth, you become inherently aware of your weaknesses and strengths by exploring the complexities of your own behavior. This process can be powerfully life affirming as we understand our limits and capabilities, but also, what we strive to accomplish. This introspection and self-discovery leads to widening your observational power to a larger capacity. By being a member of the writing community over the years – writing groups, creative writing courses – I have found that increased self-awareness leads to situational awareness – people can tap into their other senses to read people, assess situations, and sharpen their intuition. Perhaps it’s the power one develops through writing about details in their environment, or describing someone else’s personality, writing about dialogue with family members and friends, specifically exploring your own and others’ characteristics – all of this will refine your observational capability in your environment. Throughout my life, I’ve been a trusted advisor of sorts for friends and family members who feel safe in confiding me with their issues, dilemmas and complex questions. I only realized it after I had been told by more than one person that I “see” things I may think are blatantly obvious, but is difficult to grasp for the person experiencing the situation. I learned that sometimes, it is easier to have an outside quiet observer to help you see the situation you are in a bit more clearly. I am convinced that diarists become great observers of life, and of people, through the process of reflection, and honing self-awareness skills, in the process of writing each entry. I think many people live on the surface of life; diarists/journal writers explore the enriching layers beneath. In no way am I claiming my personal life is impeccably ironed out – life is a moving work in progress for us all. I believe that journaling trains your brain to think critically, not just for yourself, but the world around you. One develops empathy, and possesses an ability to harness observational intuition. 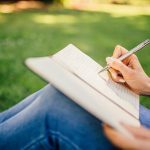 If journaling did not play such an important part of my healing process from disordered eating, I’m not sure if I would have ever grasped the powerful way it can actually help in recovery. 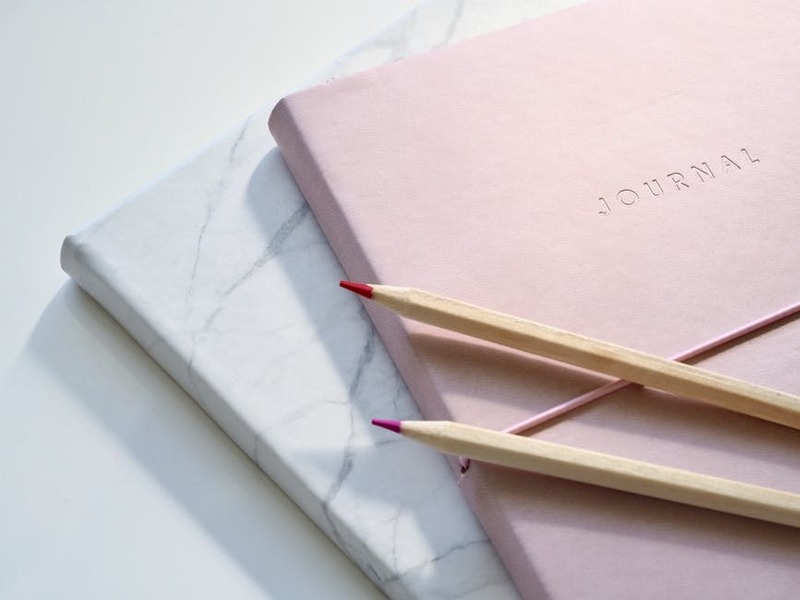 As we engage in this week-long awareness campaign for the National Eating Disorders Association, it’s important to recognize the powerful and affirming adventure journaling can be. As we reach out and share our stories in our communities both locally and via social media, let’s remember to reach in, and reflect, to heal, strengthen and enrich our authentic self within. Story sharing can be can be a great tool to help this process. I wish you all happy journaling! 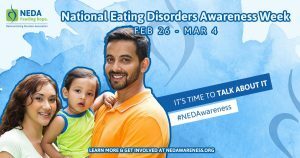 * Yasemin Merwede is a mom, wife and diarist; proud supporter of The Kylie Rowand Foundation and Prayers for Finn; eating disorder advocate; National Eating Disorders Association Special Events Consultant; and World Eating Disorders Action Day, Steering Committee Member. If you would like to contribute to Dear Diary, submit a brief outline of your entry here.